This 2 hour class is based on an invitation only policy. 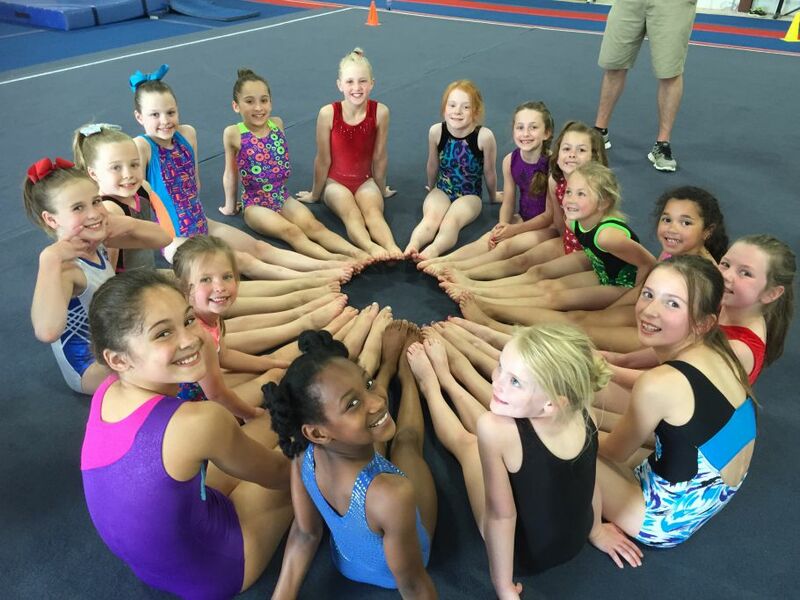 Designed for those children that are currently enrolled in any of our recrational classes who we feel would benefit from more intense training on the USAG/AAU Level 2 and 3 skills in order to prepare for our Primo Team. This class will promote a positive self-image while developing more strength, flexibility and discipline. Development of gross motor skills are emphasized, as children learn balance, coordination, and basic skills on the four main gymnastics events and trampoline. Children have access to our new Primo Island Preschool. 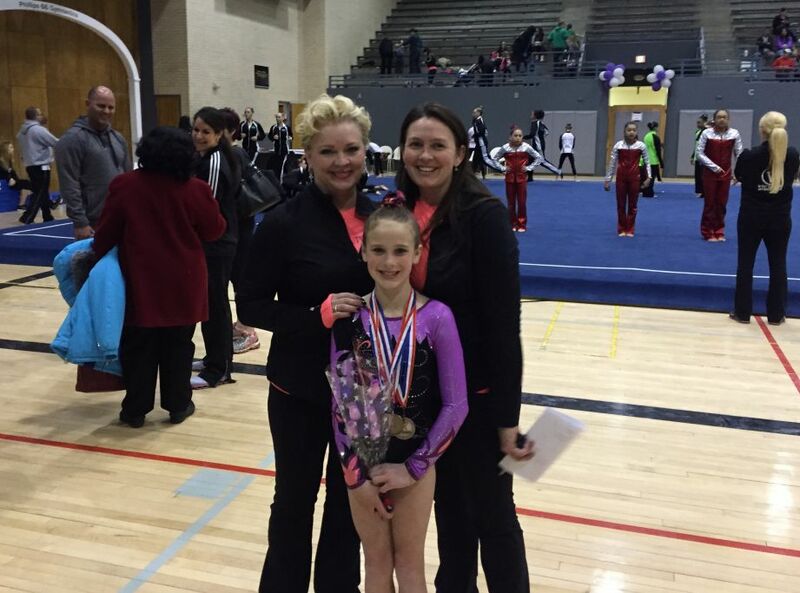 Primo gym is open for parent-viewing, so parents can watch their child's gymnastics class. Development of basic gymnastics skills are emphasized, as children learn basic terminology and positions on the four main gymnastics events and trampoline! Students will gain confidence in the Handstand position on the floor and will begin walking, kicking and jumping on balance beam, while also becoming comfortable with proper forward and backward rolls and cartwheels. The Primo Boys class is a high energy class designed to excite, motivate and stimulate kids who have lots of extra energy to burn. Beginner classes help build strength, speed, and coordination. Also included is time on our Tumble Tramp, a huge 30 ft. long trampoline that provides all the benefits of tumbling with less wear and tear on joints. Your kids will LOVE it!! All of this is done in a fun and supportive atmosphere with coaches who smile, reward and encourage with stickers, stamps and big high-fives! Tumbling is used in several different sports. Most obvious are gymnastics and cheerleading, however the speed and agility portion can be used on the soccer, baseball, or even the football fields!! Tumbling combines strength, power, agility and coordination that, when performed properly, results in an exciting and dynamic addition to ANY sport. Primo Gymnastics is now offering dance classes! Fun "Jump 'n' Gym" Birthday Parties with gymnastics & inflatables. 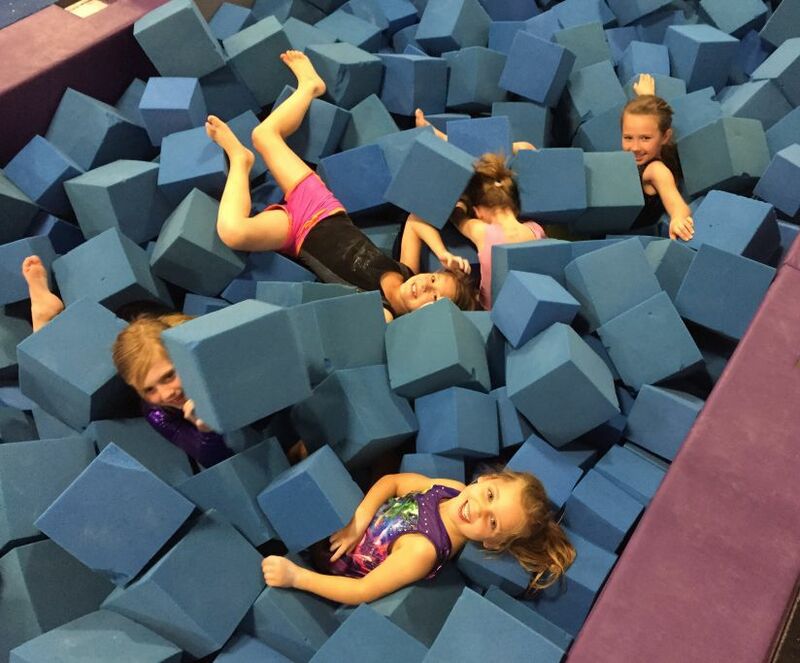 Be a Primo gymnast and celebrate your birthday with friends and family! We are looking for an enthusiastic individual, who is great with kids, and is a team player.